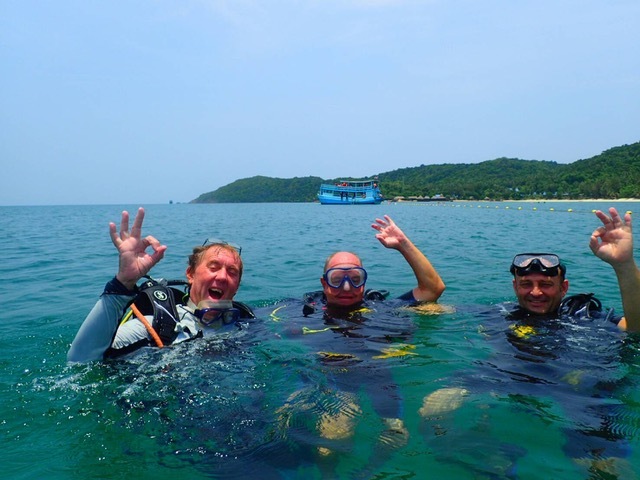 Working as a SSI Dive Guide is the first professional rating in the SSI system and is one of the most enjoyable positions in the scuba diving industry. 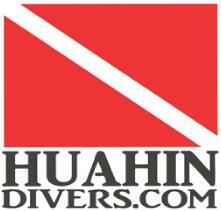 Dive Guides lead divers, coordinate dive trip logistics and take on a leadership role as professional divers. 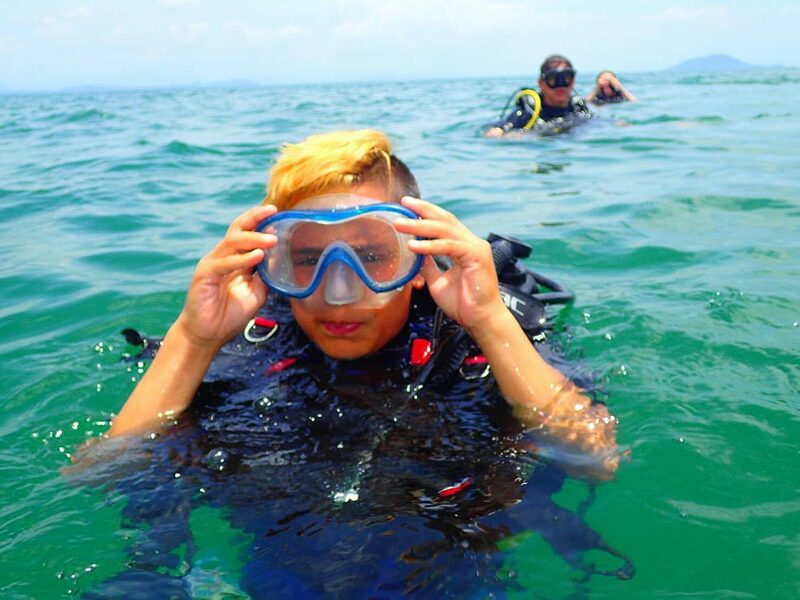 The two month scuba diving packages together absolutely everything you need to train from beginner to SSI Dive Guide all scuba diving courses, SSI materials and fees. You’ll be working through SSI courses in sequence, logging many dives and becoming part of the SSI Professional community.